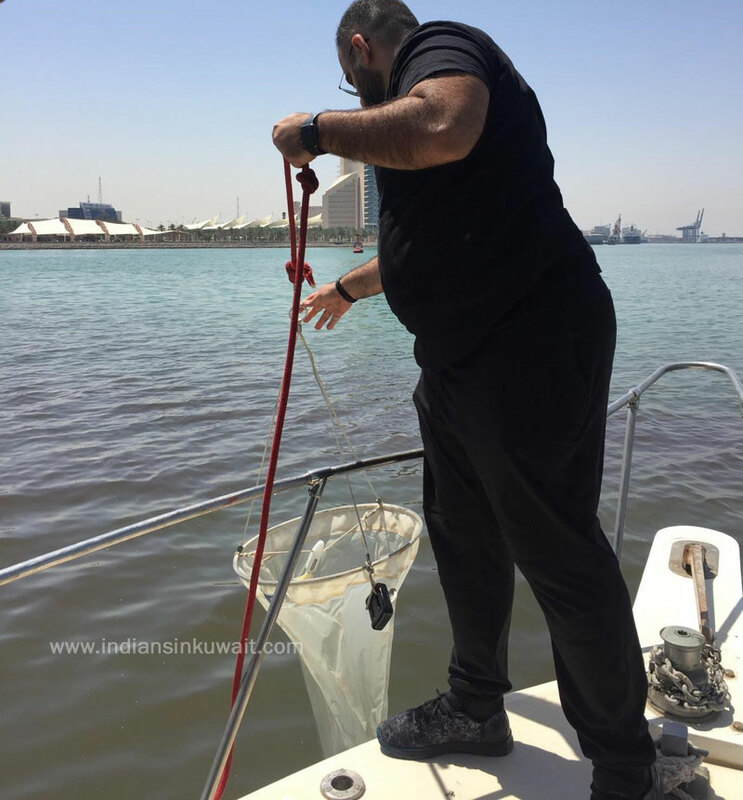 Kuwait Environment Public Authority (EPA) said it noticed quantities of dead fish, including catfish, washed ashore at Sulaibikhat Area, and it was conducting field surveys to know the causes. EPA said in a statement it received a call about quantities of dead fish at Sulaibikhat shore, and began coordinating with the Public Authority for Agriculture and Fish Resources to carry out necessary field surveys. EPA said it activated a national plan against dead fish, and that it would issue another statement to explain the causes of what happened.